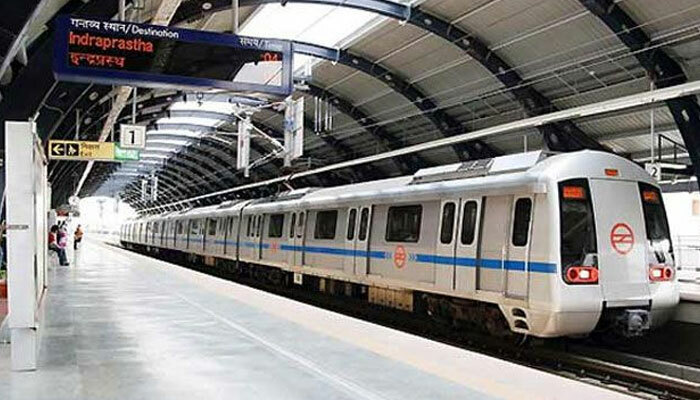 DMRC JE Syllabus PDF Download for Electrical, Electronics and Mechanical : Hello friends, Delhi Metro Rail Corporation i.e DMRC Invites an application for various vacancies. There are total 1896 vacancies for Executive and Non – Executive posts. There are many vacancies for Junior Engineer post under different Engineering branches. Today we are going to discuss about DMRC JE Syllabus for Electrical, Electronics and Mechanical. You will get link for DMRC JE Syllabus PDF Download. We will see syllabus for each branch with other recruitment details. This Junior Engineer Exam will consist questions on Technical knowledge, aptitude, logical reasoning, General Awareness and English. Here we will mainly Focus on technical syllabus of each branch because syllabus for Aptitude, English and General Awareness is same for all branches. Before going to DMRC JE Syllabus for Electrical, Electronics and Mechanical lets see exam pattern. Exam consist of two papers. Paper one is of 120 questions on Technical knowledge, aptitude, reasoning and General awareness. Paper 2 consist of 60 objective questions on English. So technical questions comes under paper 1. So here is DMRC JE Technical syllabus for each branch. Now you got DMRC JE Syllabus PDF Download for Electrical, Electronics and Mechanical. 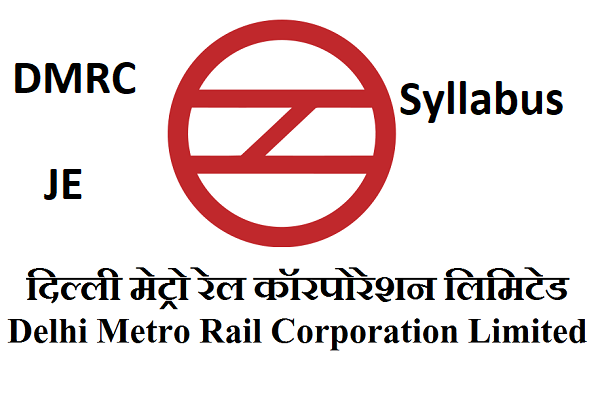 You can download this DMRC JE Syllabus PDF. Or take a screen shot of it. You must have DMRC JE Syllabus with you. take a printout and keep hard copy of DMRC JE Syllabus. It will help you in preparation. While preparation always check DMRC JE Syllabus. For DMRC JE Syllabus Download PDF for Electrical, MEchanical, Electronics Click Here.